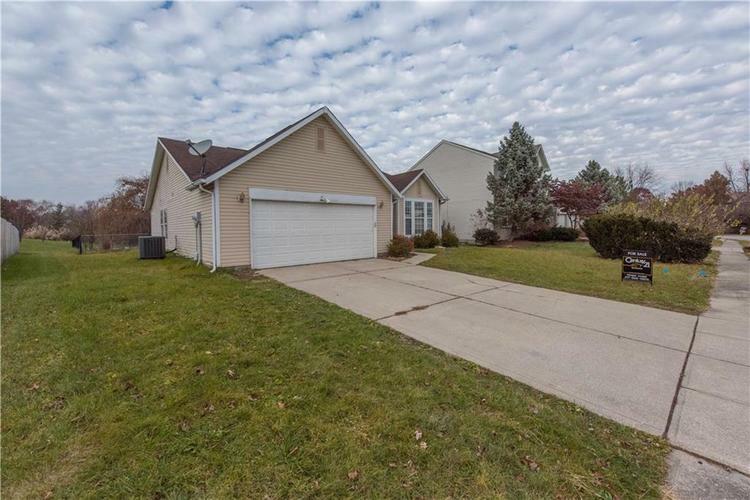 Light, Bright and Nice open floorplan in this 3 bedroom 2 full bath ranch in desirable Liberty Creek North! Laminate flooring in family room, dining room and kitchen! High efficiency heat pump for low utility costs! New carpeting just installed in the bedrooms! Wonderful home site with large fenced back yard overlooking a pond. All appliances stay. Put this one on your list to see today. Directions:Michigan Rd to 62nd St and go west and then south on Terrytown. Home is on the right.